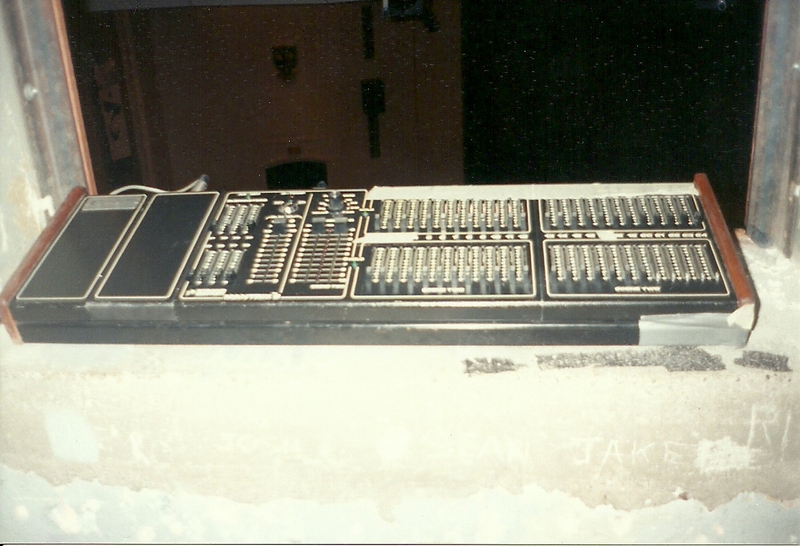 Adventures of Sound Tech Guy: What Was The First Mixing Console That You Ever Used? 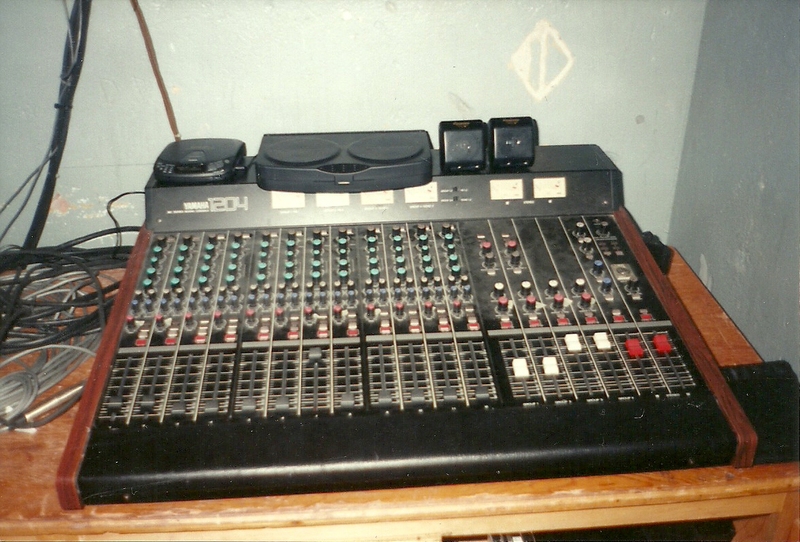 What Was The First Mixing Console That You Ever Used? Flashback to my high school days...I joined the drama club in 1986 so that I could work behind the scenes as a theatre technician. Once I discovered the sound and lighting gear in the auditorium, I was hooked on learning how to use all of it. The sound system consisted of a Yamaha MC1204 Mixing Console, Yamaha Graphic EQs, Yamaha Power Amplifiers and JBL loudspeakers and JBL foldback monitors. 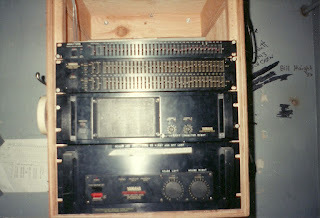 We used Realistic and Shure branded vocal microphones and for music playback usually a dual cassette deck and portable CD player. We had no booth monitors and sound check involved sticking your head out the opening in the wall to hear whatever you could. Still we managed to put on some really great drama club productions with the gear we had! There is still life in this old mixer! 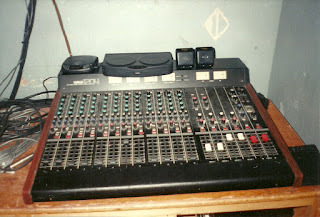 Digital mixers may be the norm now but, analog still rules! This would be a perfect mixer for a smaller theatre, or community hall or band rehearsal space or even a home studio. Here is a link to the Kijiji Classifieds Ad for this console for sale. Check it out. Miking A Grand Piano - What's Your Best Way?